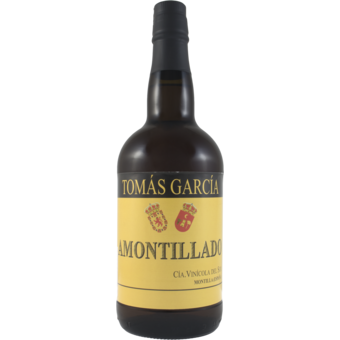 "Produced entirely from Pedro Ximenez grapes, this wine has been oak aged in our traditional soleras in a two-stage process that takes a minimum of 20 years. In the first stage, the wine sits under a veil of flor or flower yeast which imparts a distinctive lemony and floral note to the bouquet. 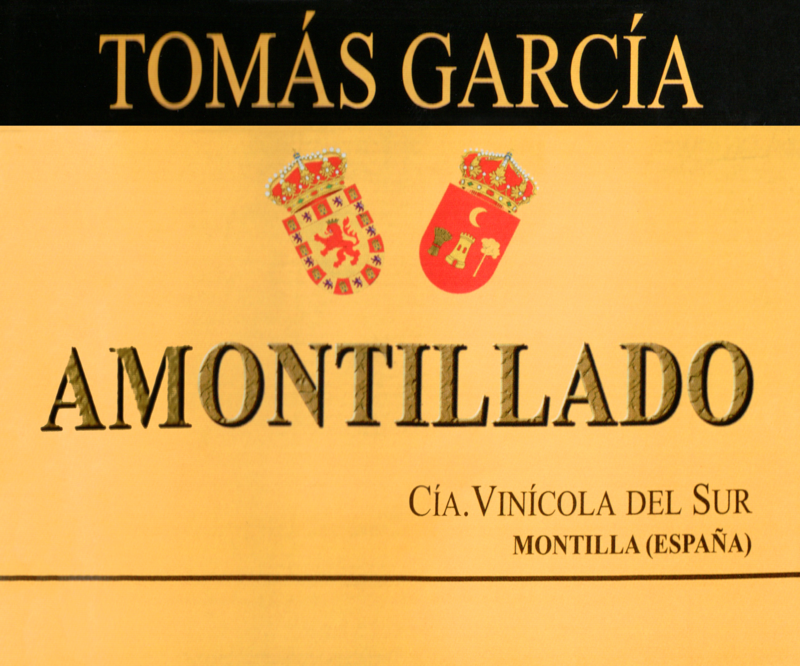 In the second, the wine ages by itself and acquires its characteristic rancio flavors of toasted almonds.